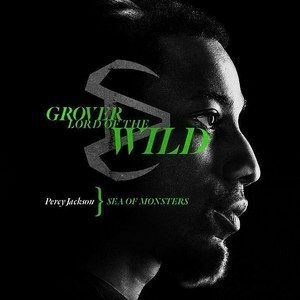 Brandon T. Jackson reprises his Percy Jackson & the Olympians: Lightning Thief role as Grover King of the Wild in the latest character poster for Percy Jackson: Sea of Monsters. This franchise sequel finds Percy and his friends hunting for the Golden Fleece. In theaters this August.